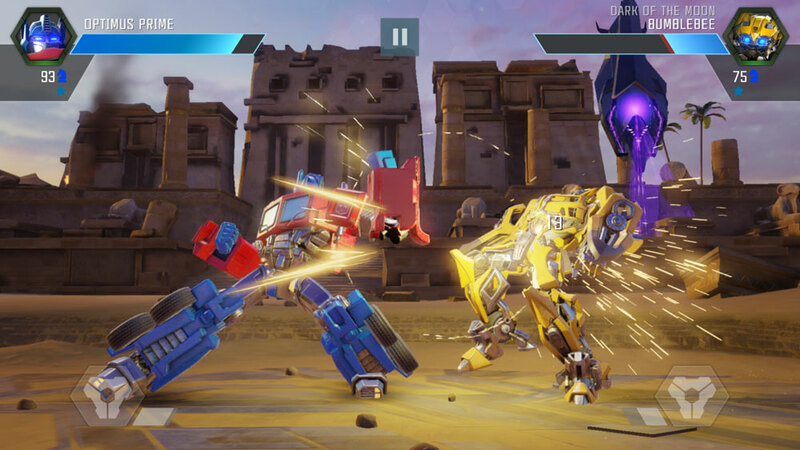 The Transformers: Forged to Fight mobile game just came out in the U.S. for iOS and Android. It’s a fighting game that includes characters from many different generations of the Transformers franchise. That means you can have G1 Optimus Prime fight the live action Micheal Bay movie, Optimus Prime. Alternatively, you could have fan-created Windblade from the IDW comics take on Beast Wars Rhinox. Developed by Kabam, who also made a very popular Marvel Comics fighting game called Contest of Champions. 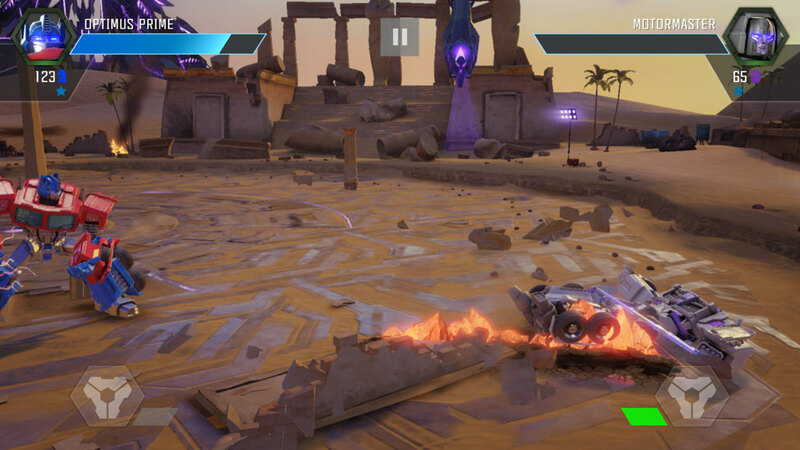 Transformers: Forged to Fight uses the same fighting game engine as Contest of Champions, but adds a 3D experience to the game by giving the characters the ability to sidestep. 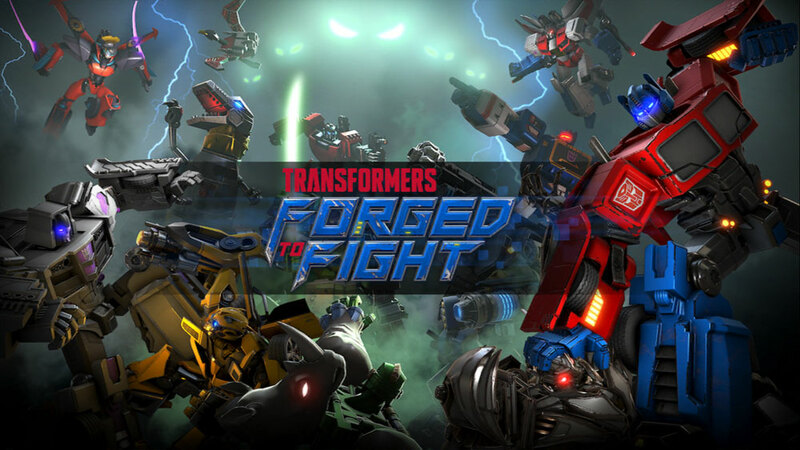 The idea behind Transformers: Forged To Fight is that Transformers from every single aspect of the franchise’s history are being drawn into battle by an unknown enemy. 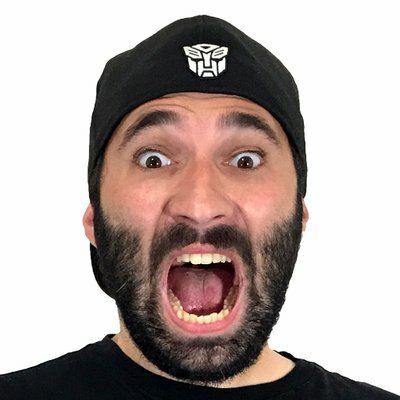 You’re going to see characters from the original 1980s generation, Beast Wars, The Michael Bayverse live action movies, and the IDW comics fighting each other in one-on-one battles. The story of the game comes to you by way of single-player chapters. Marissa Fairborn is the human character who acts as your battle commander. At each stage, you are on a map that can have multiple branching paths. It allows you as the player to take an easier route or a harder one. Each with its own varying levels of rewards. With multiplayer comes base management. 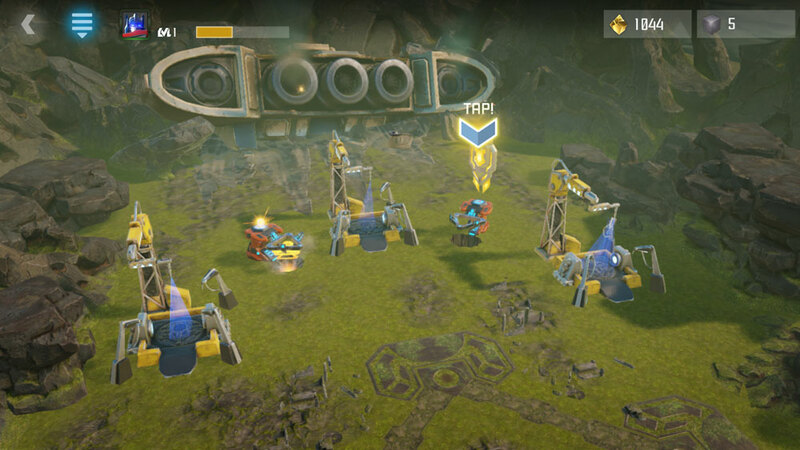 Along with harvesting resources, you’ll be able to assign idle Transformers to guard against other players attacking your base. You’ll also be able to form an alliance with your friends. If you join in on alliance battles you stand to get larger rewards than going at it solo. 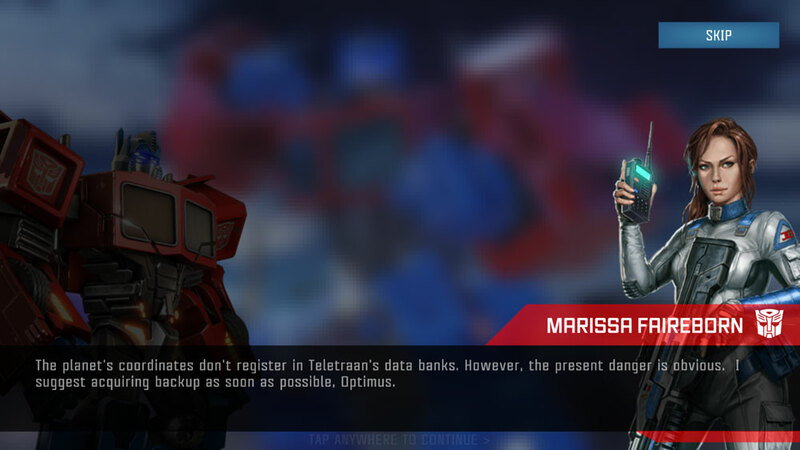 One of the biggest reasons to play Transformers: Forged To Fight, is the ability to collect so many Transformers from many different generations of the franchise. 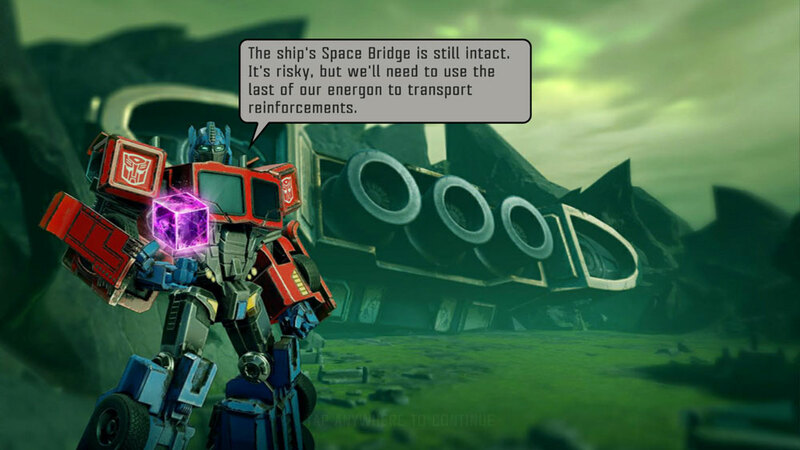 This is something you haven’t been able to do before in thirty plus years Transformers games. With so many different characters you’ll get some unique animations. Everything from Transforming, shooting, and special moves. As far as mobile fighting games go this is one of the best ones I’ve played. It’s fun and easy enough to learn. Though I do wish I could find a list of moves. Like nearly every other mobile game available, this one is freemium. You’re going to get asked a lot to buy energy, crystals, shields, repair kids, etc at every opportunity. Personally, I would rather spend twenty bucks up front to have a fully unlocked game. I like the collection aspect. 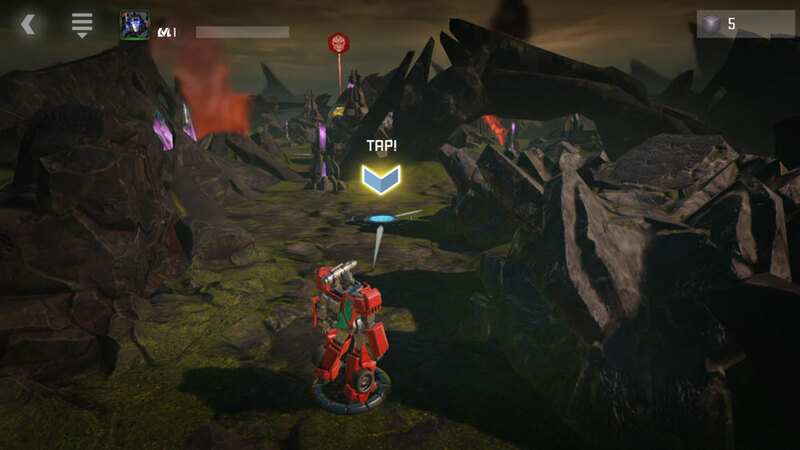 I like Earth Wars game play style better though. One can never have too many transformer games. You are correct. One cant have too many Transformers games.